This year our dealers are offering some incredible discounts on X-Laser products and we’re offering a bonus for all buyers too! From November 23rd-November 30th, when you buy an X-Laser projector we’ll kick in a free digital EZ variance kit and X-Laser gift card! 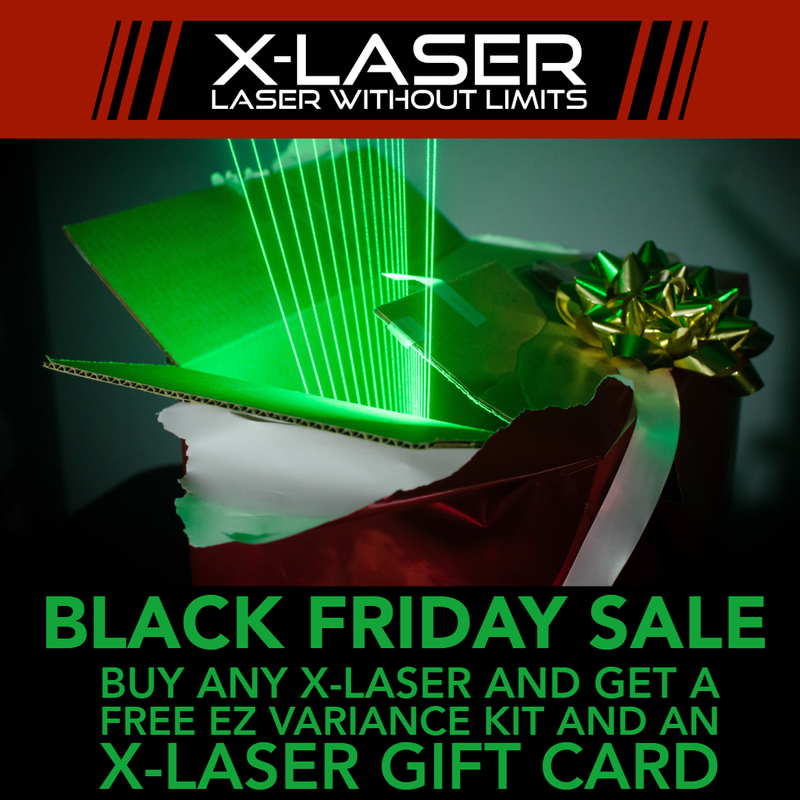 All lasers sold between November 23-30th will be entitled to a free EZ variance kit. Every white label projector sold between November 23-30th will be entitled to an X-Laser gift card in varying denominations depending on model. Gift cards and variance kits will be delivered digitally from X-Laser. 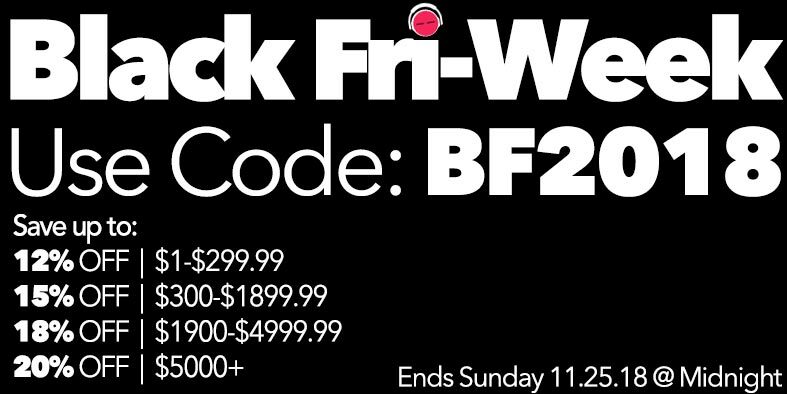 Proof of purchase required. Check out some of the incredible sales our dealers are offering! When the lights go out in the Energy Solutions Arena, home of Utah’s NBA team the Utah Jazz, the crowd expects something spectacular. The home opener for the Jazz has become a show as much as it is an event, where the starting lineup gets introduced, the crowd gets psyched up, and the new season launches. Each year, the Jazz set up a display featuring spectacular indoor fireworks, intelligent lighting, and a floor show. This year, the Jazz wanted something even more special. Through their partnership with Oasis Stage Werks, which provides the Jazz with equipment and consulting services, the team decided to bring in a a laser show.